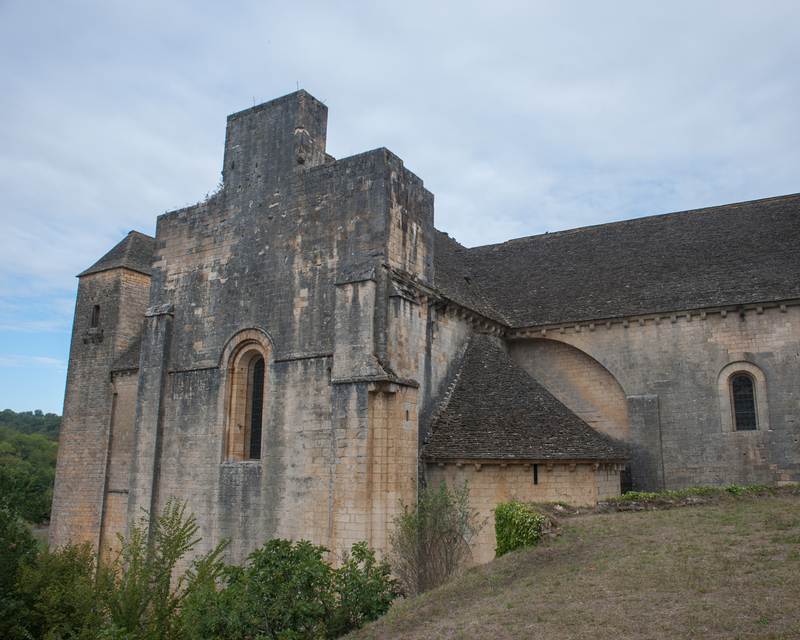 Our Newsletter for the Spring of 2015 is now available. 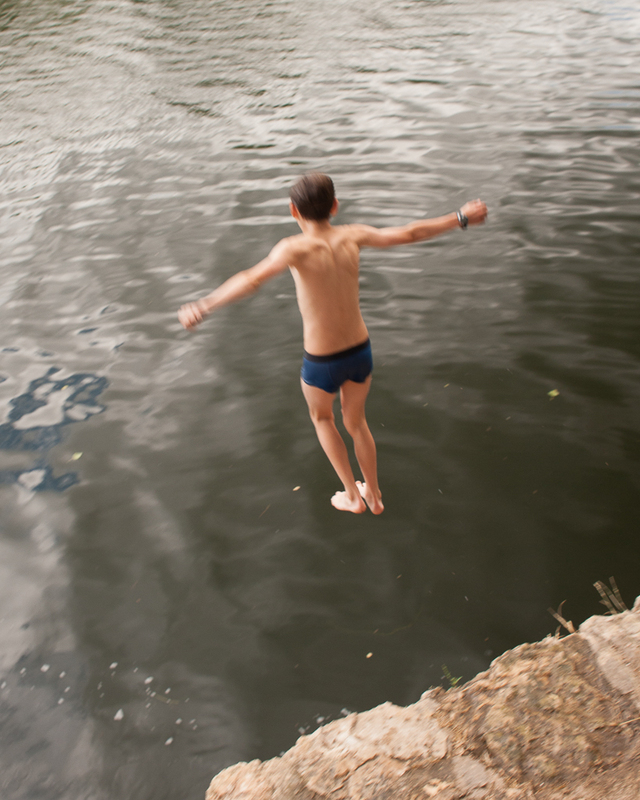 Here is a summary of the news section. 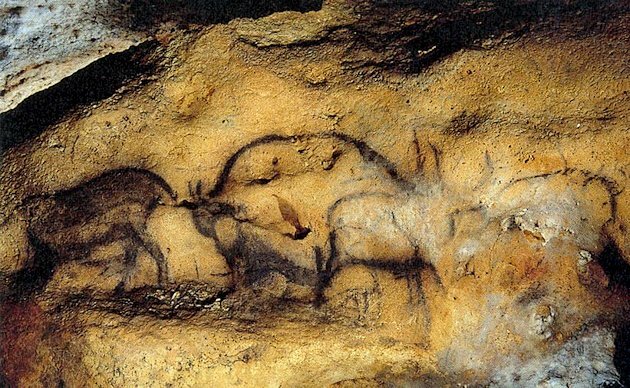 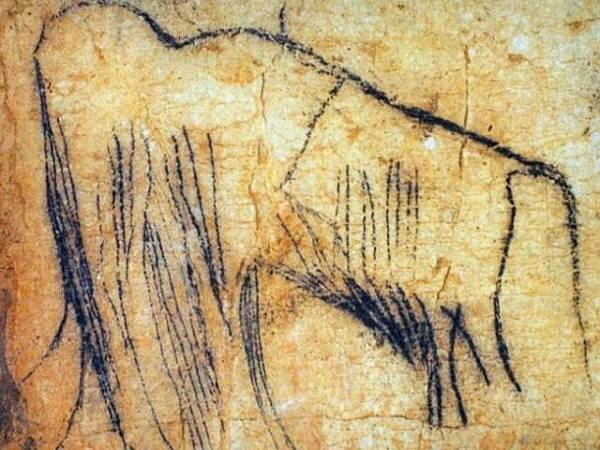 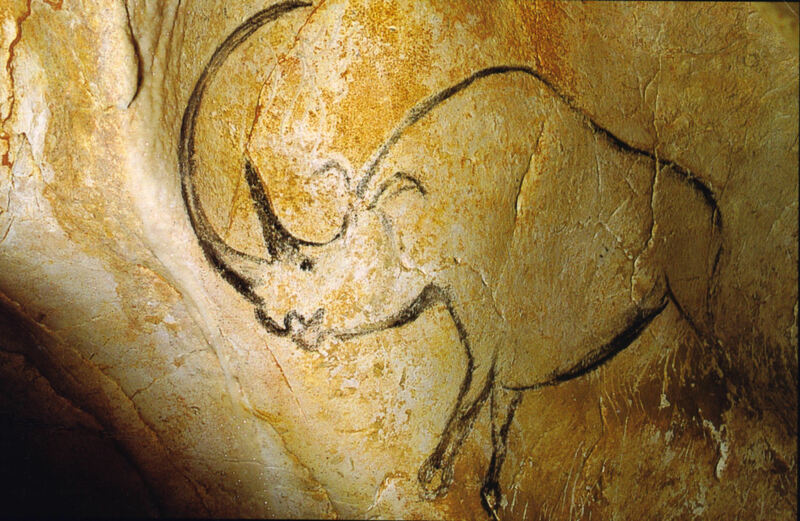 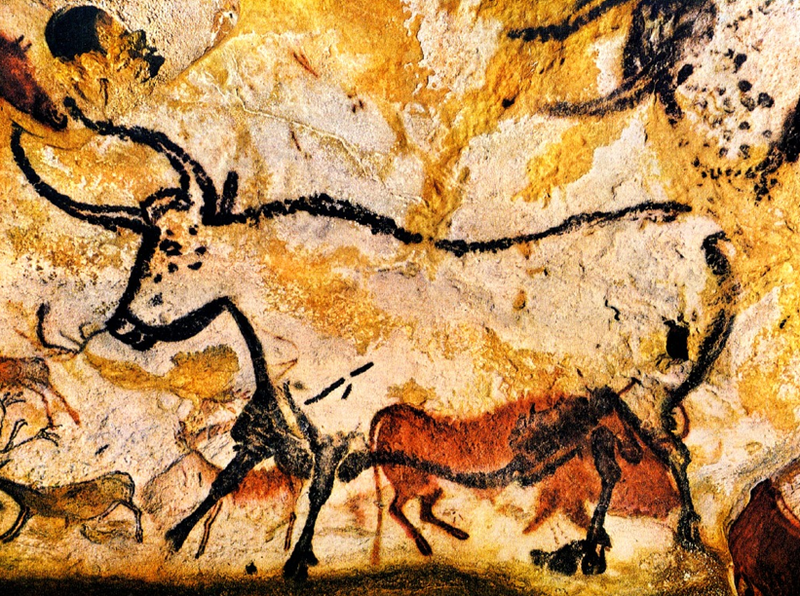 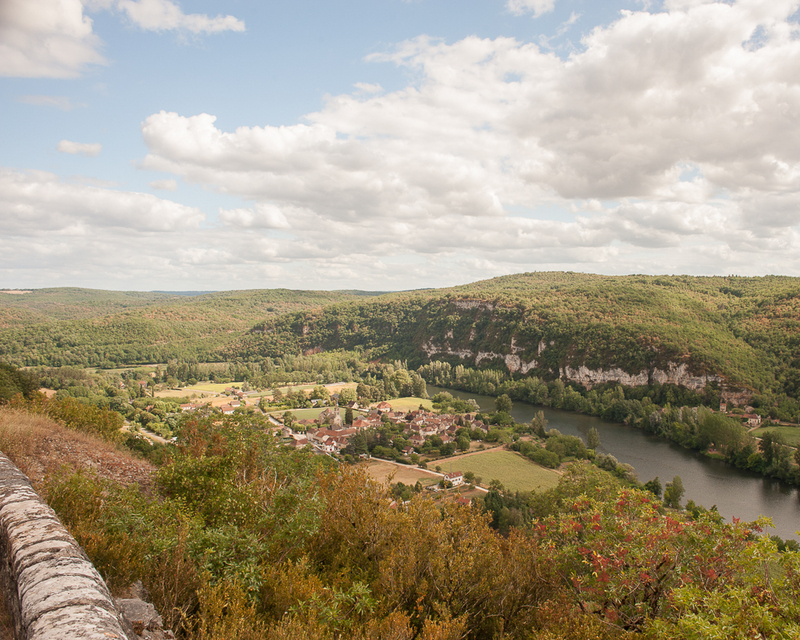 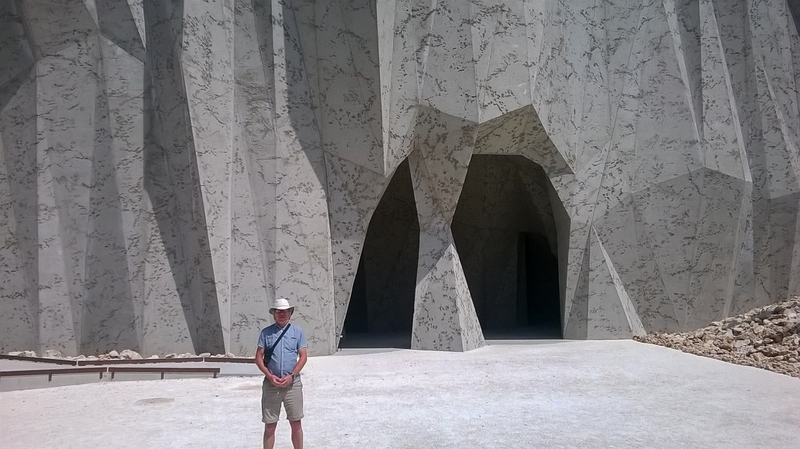 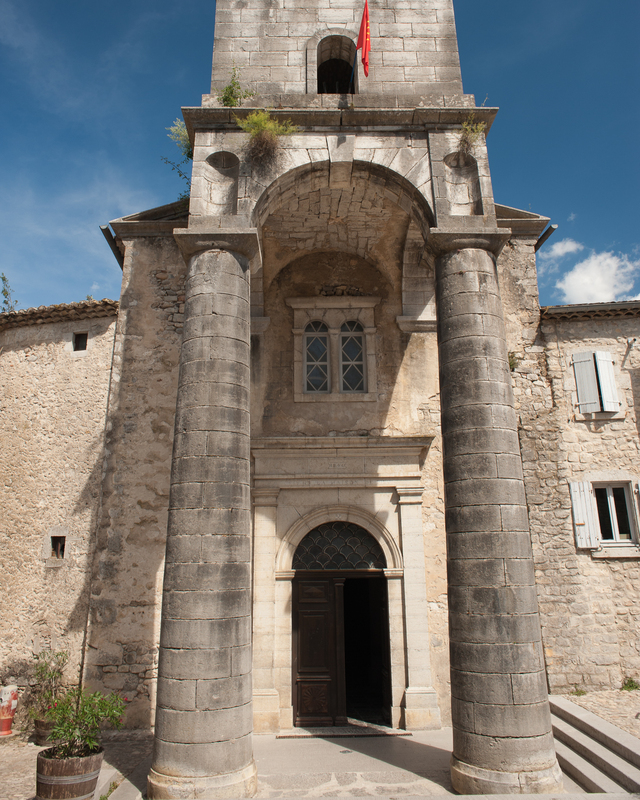 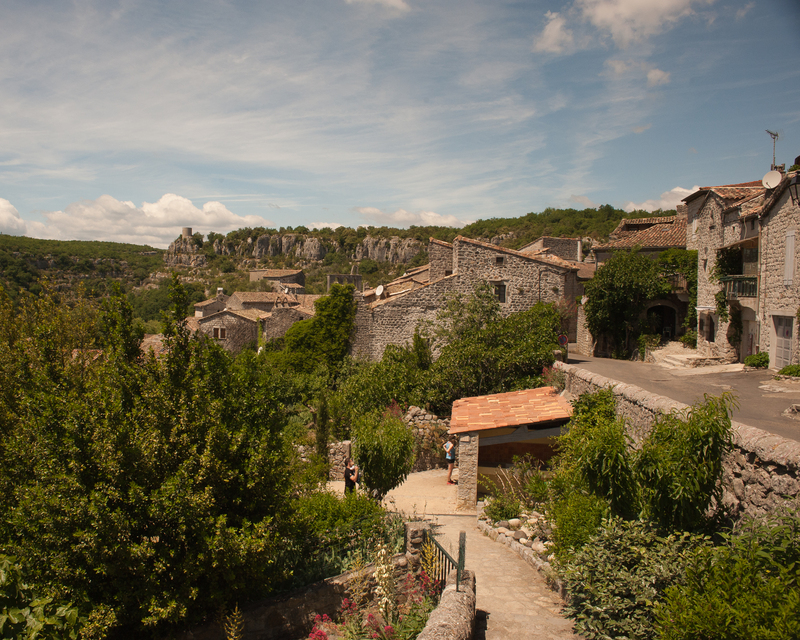 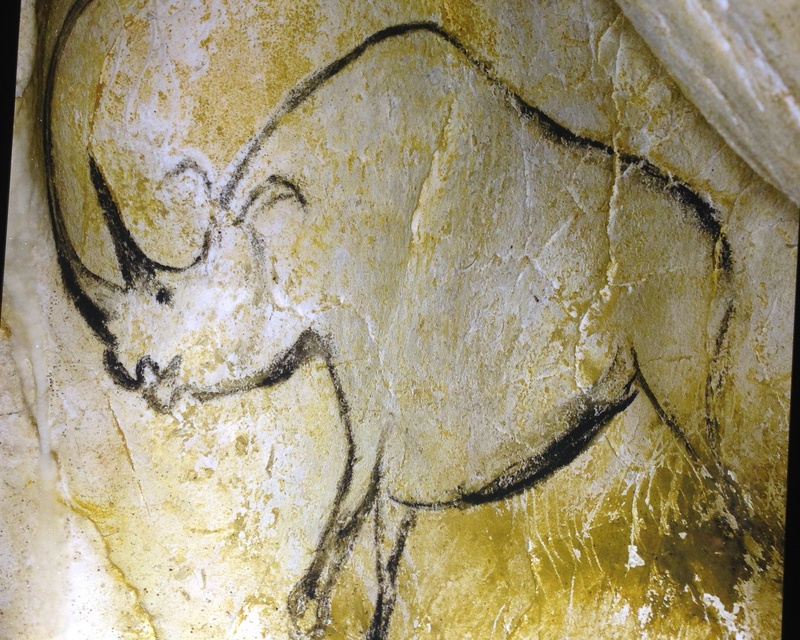 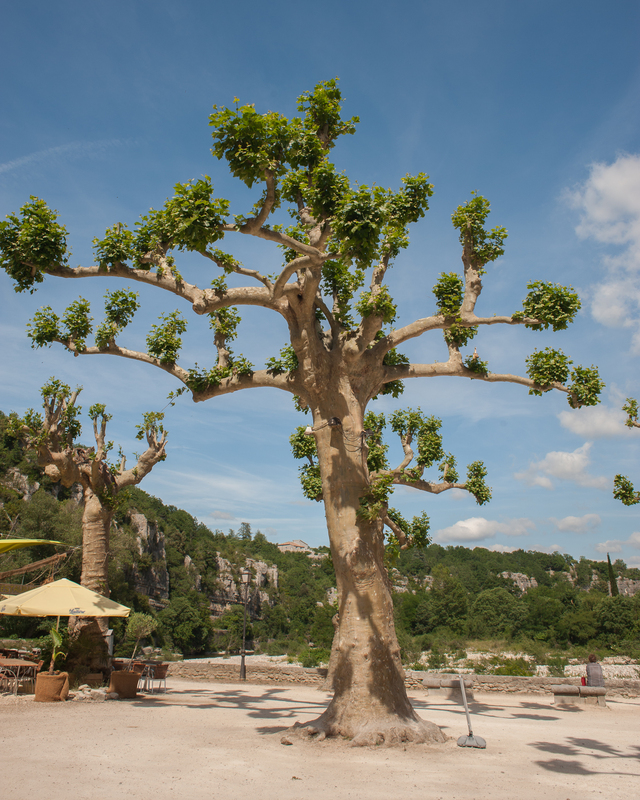 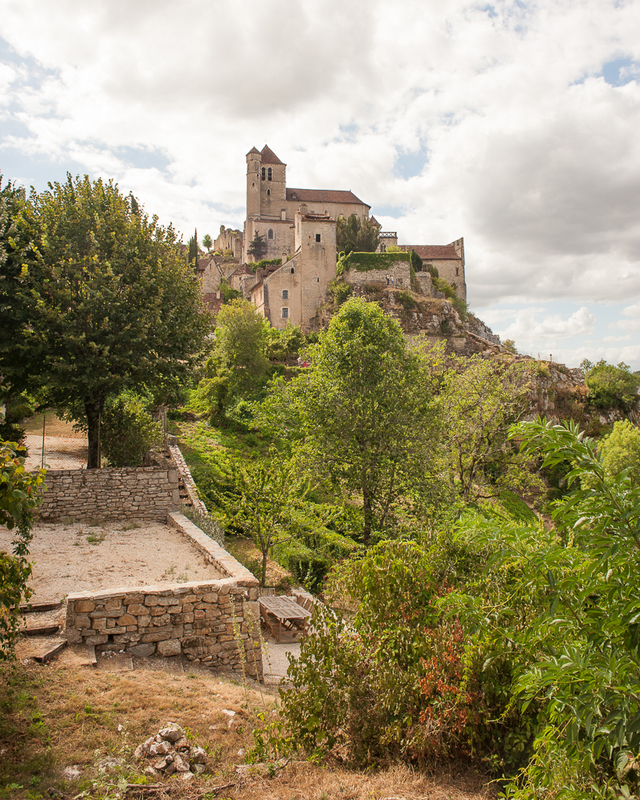 On our trips to the South of France we take the opportunity to visit some of the sites of Man’s oldest artistic endeavours where we can see cave paintings from the times when both Neanderthal and Cro-Magnon Man roamed this part of the world. 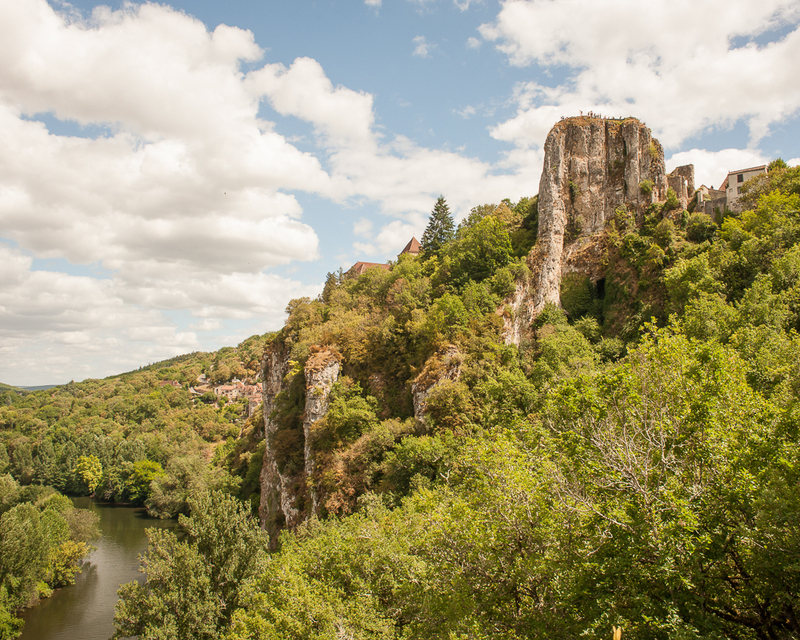 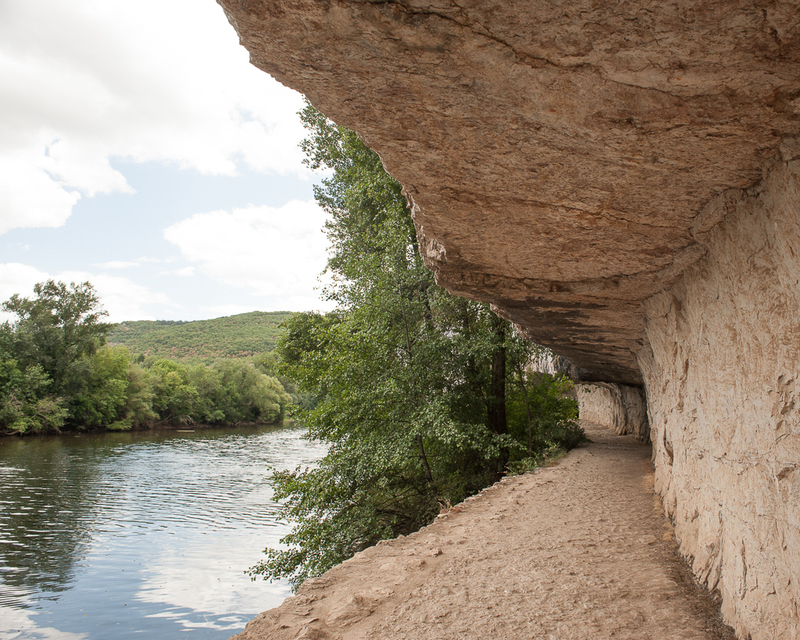 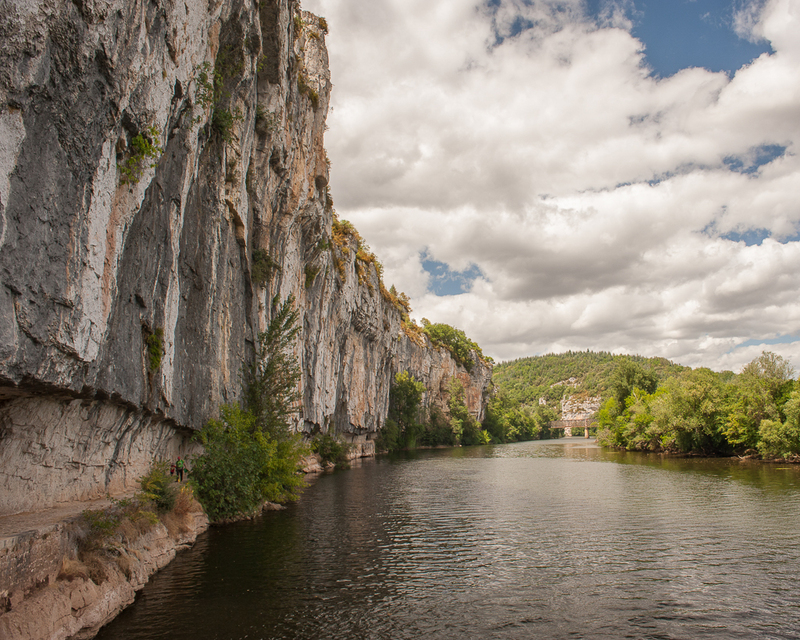 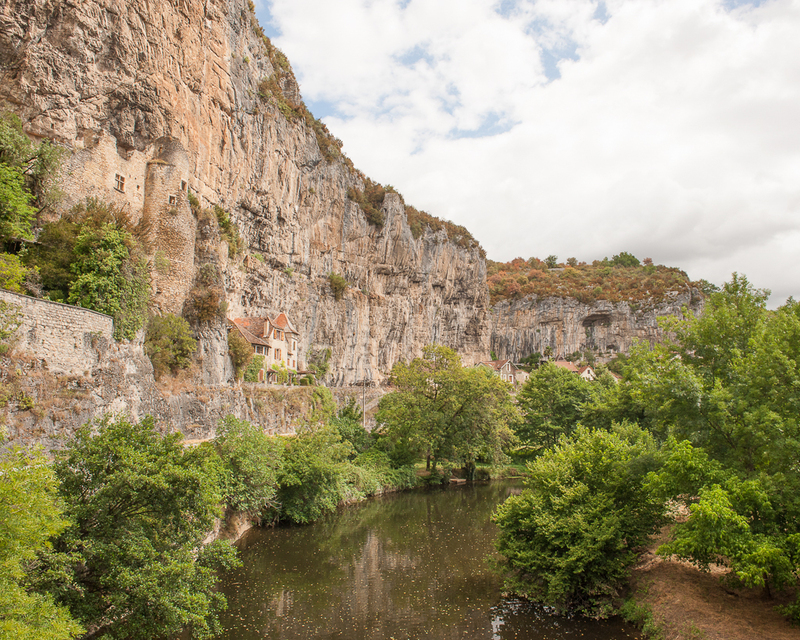 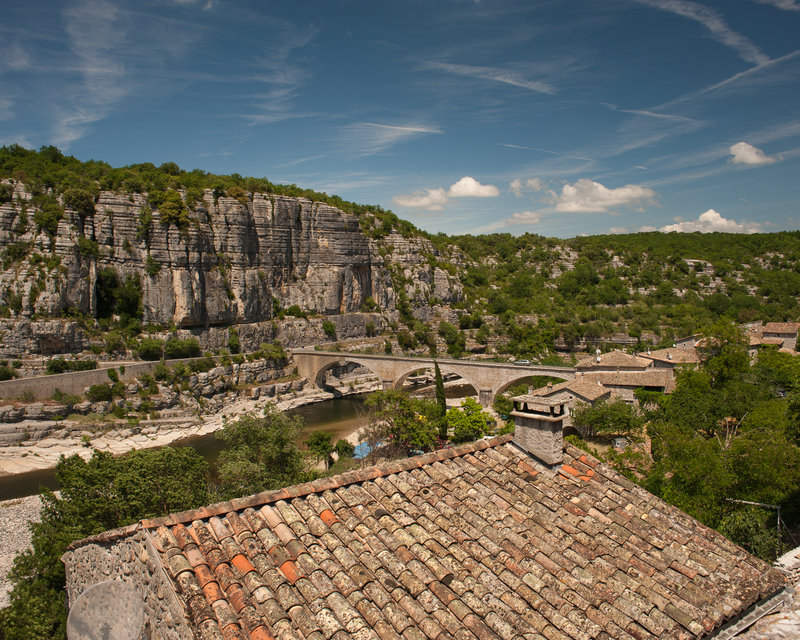 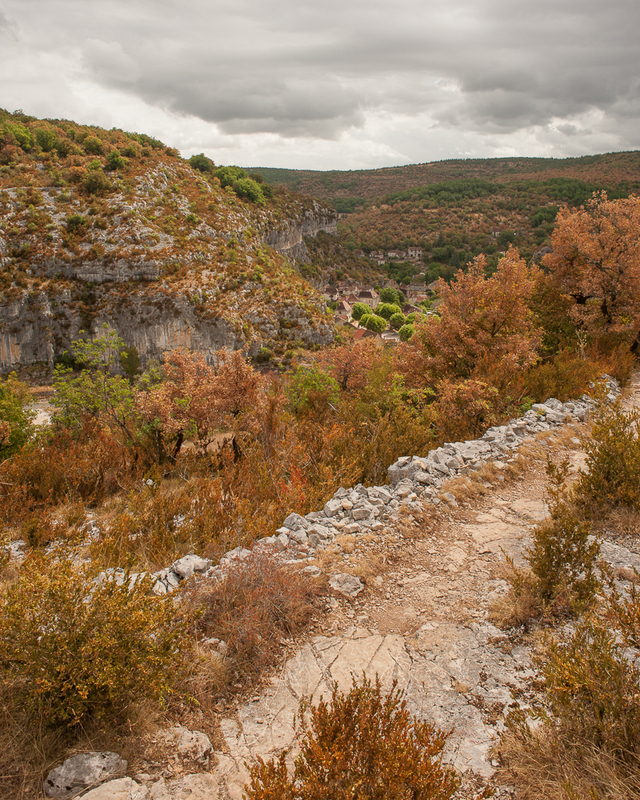 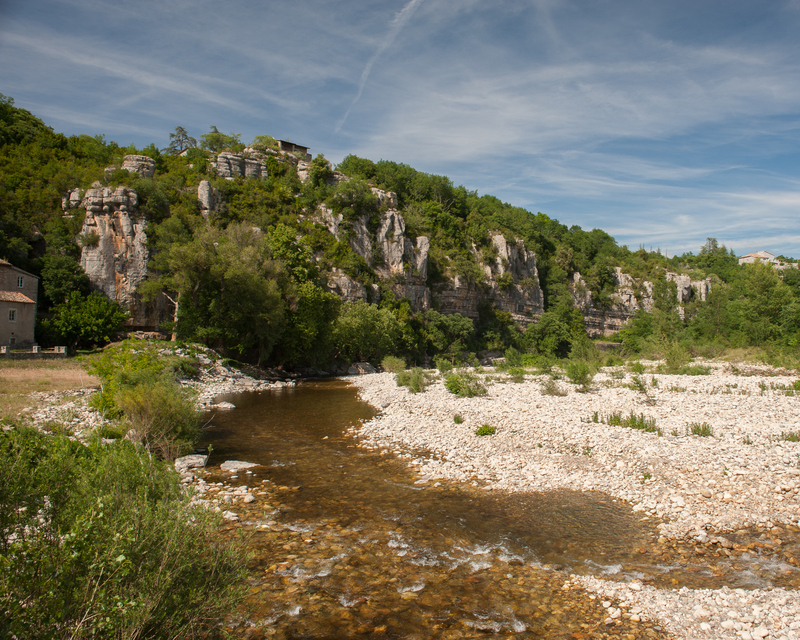 Opening this spring are the Chauvet caves near the Pont D’Arc in the Ardeche Region of France and we will ensure that we visit it on our canoeing trips to the region. 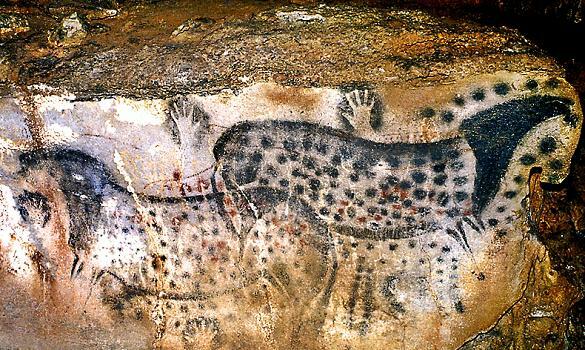 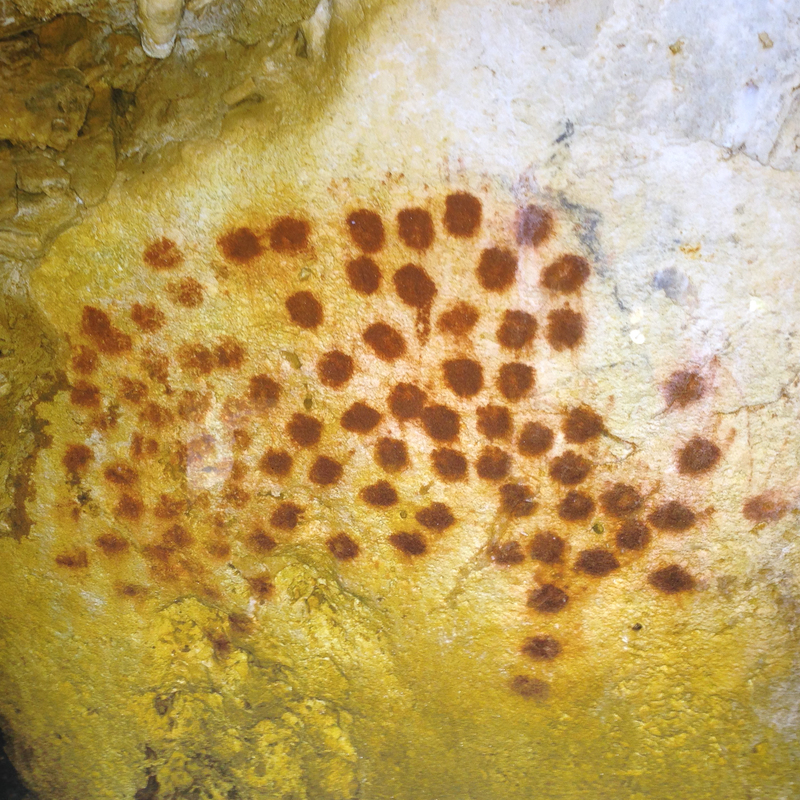 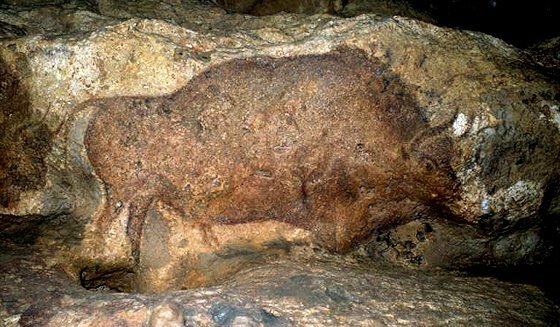 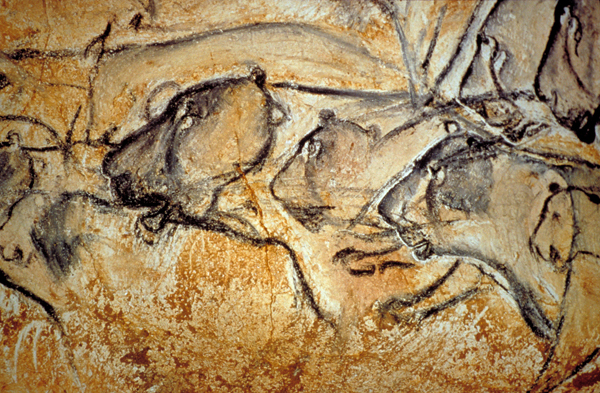 These caves were only discovered in 1994 and, as at Lascaux, a replica cave has now been created so that the paintings can be observed without disturbing and destroying the originals. 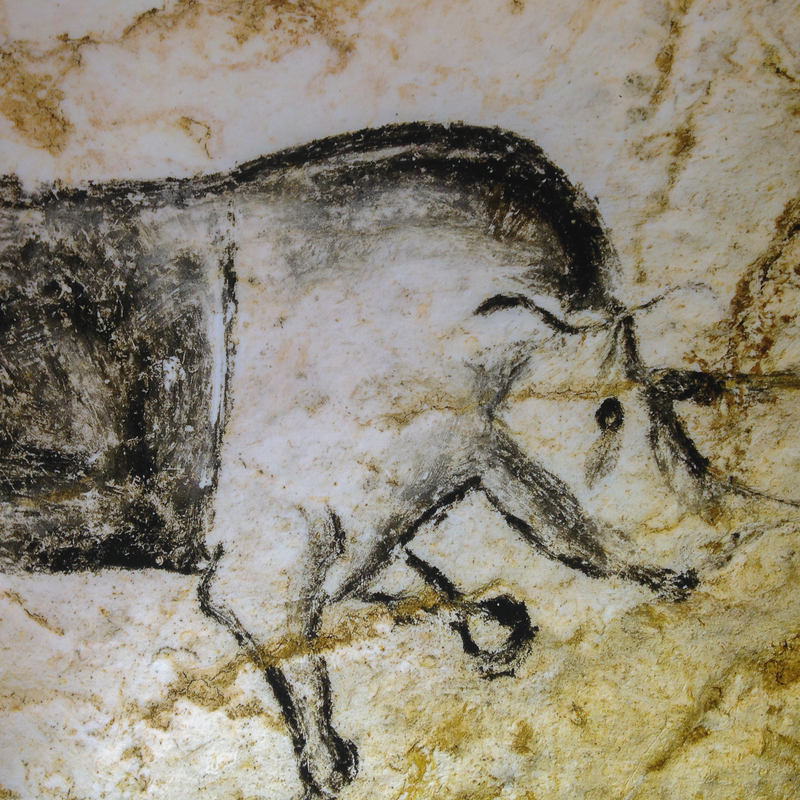 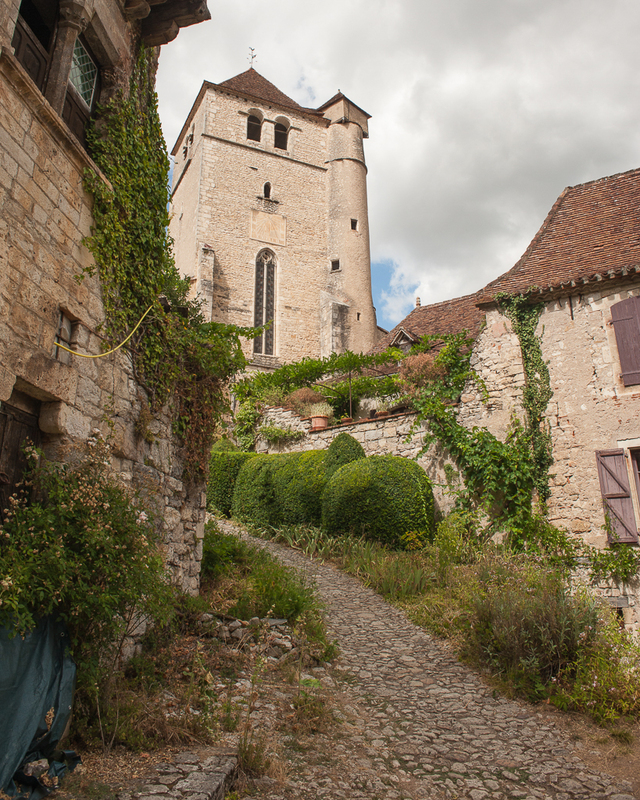 On our trips to the Perigord region we include a visit to the paintings at Lascaux and we can also try to book into the site at Font de Gaume (not a replica cave, where the number of visitors is restricted) and Rouffignac where you travel into the cave on a small train. 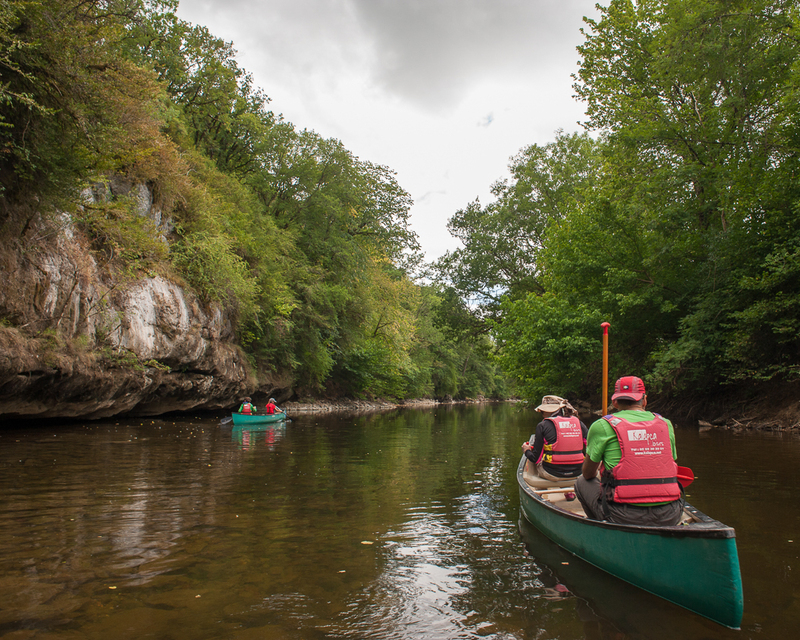 Our canoe trip on the Célé and Lot rivers includes a visit to the cave at Pech Merle just above the village of Cabrerets, also an original cave. 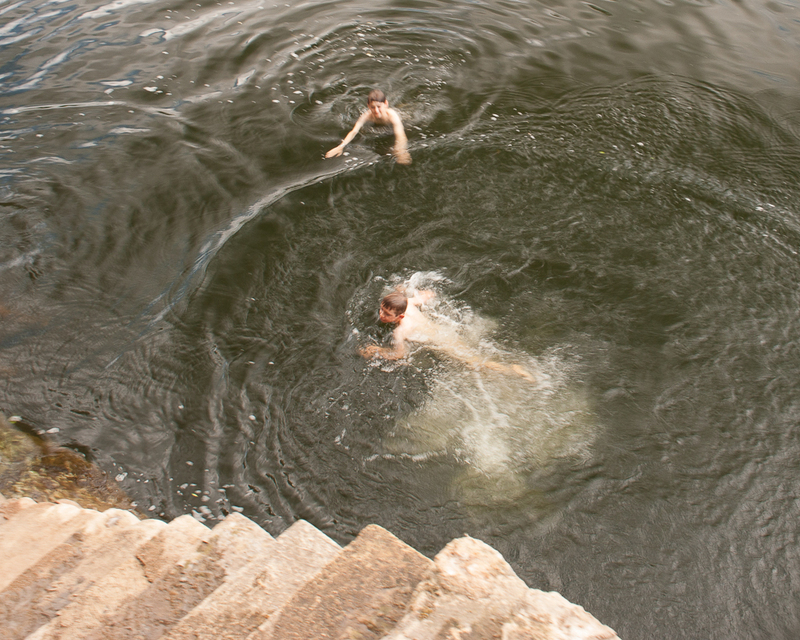 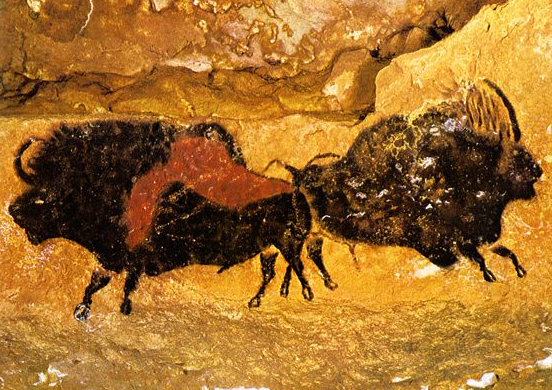 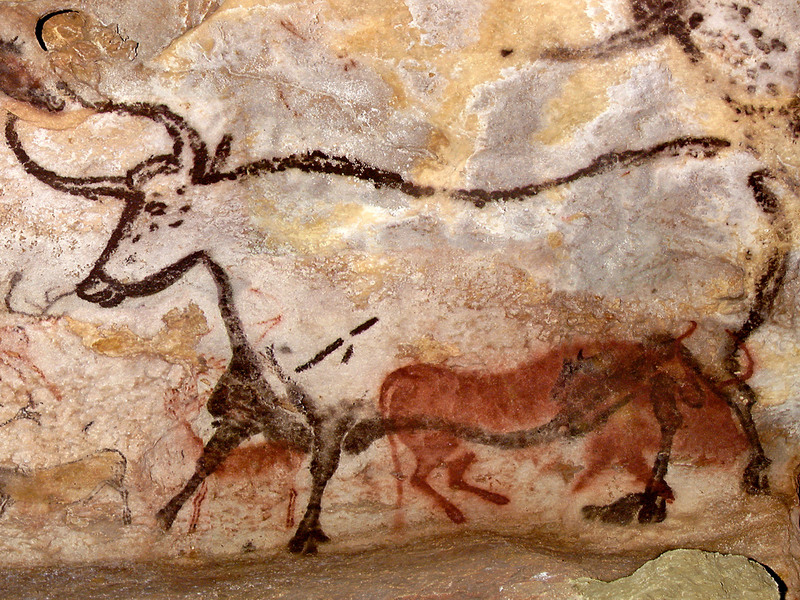 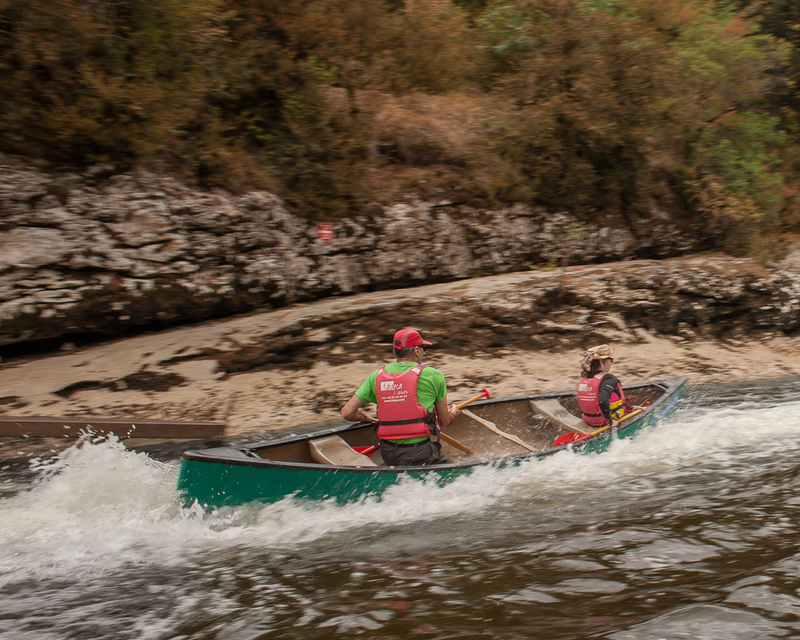 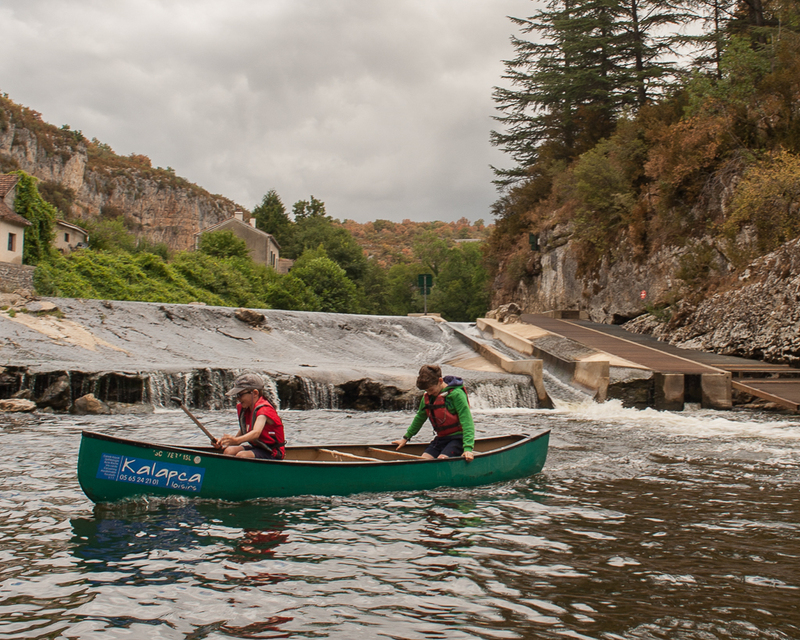 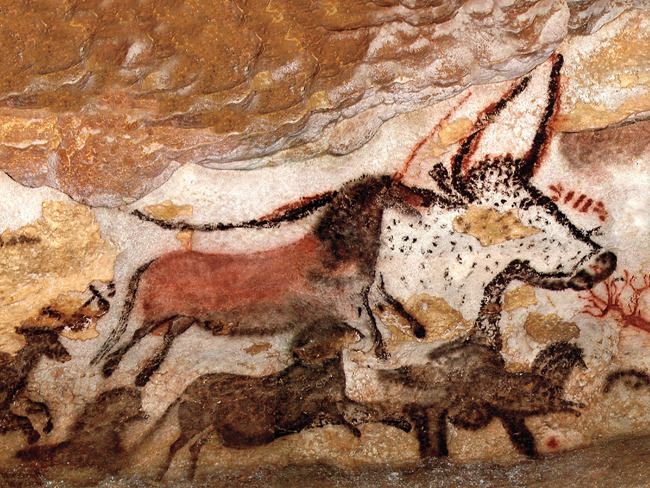 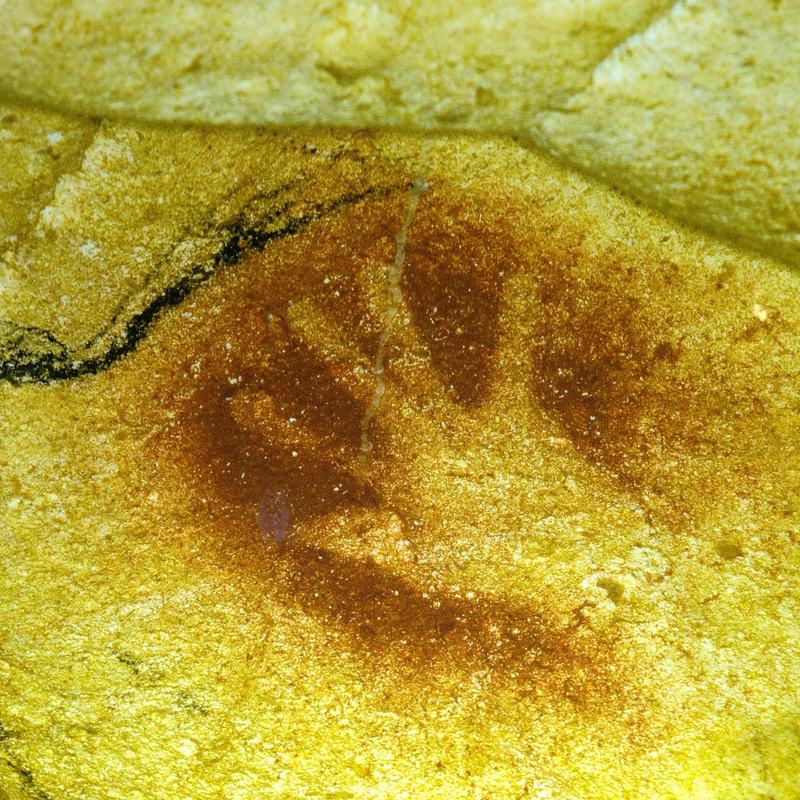 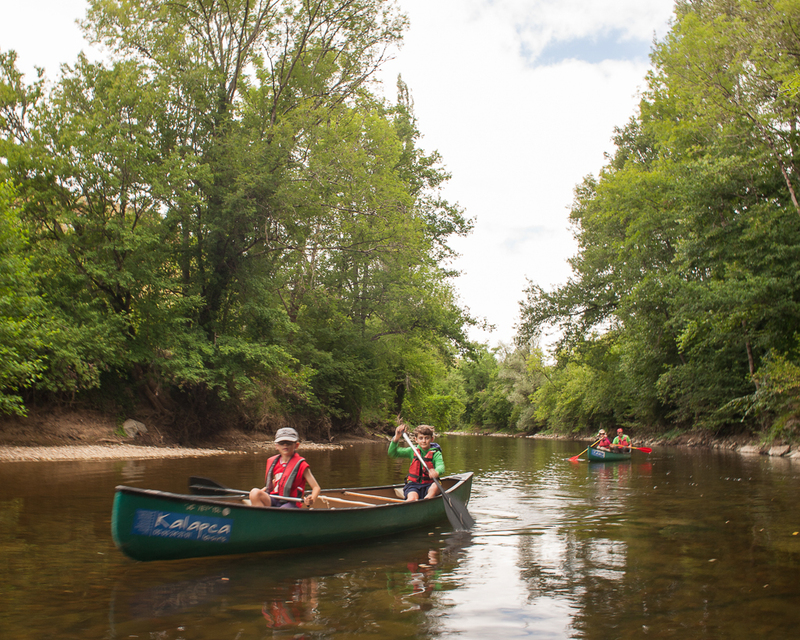 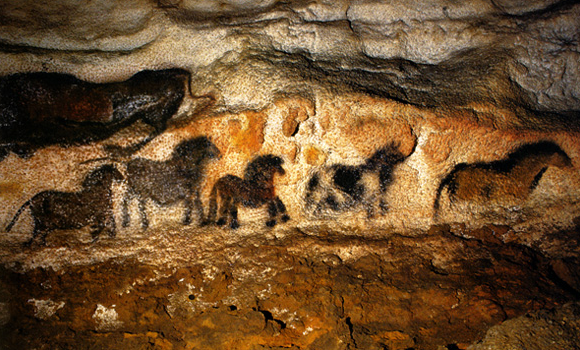 This entry was posted in Inn-to-Inn Guided Canoe Trips and tagged ardeche, Canoe, canoeing, Cave, Cave Paintings, Célé, Chauvet, Font de Gaume, France, Holiday, Inn-to-Inn Guided Canoe Trips, Lascaux, Pech Merle, Trip, Vacation, Valley of Man, Vezere on April 13, 2015 by Green River Canoes Ltd.